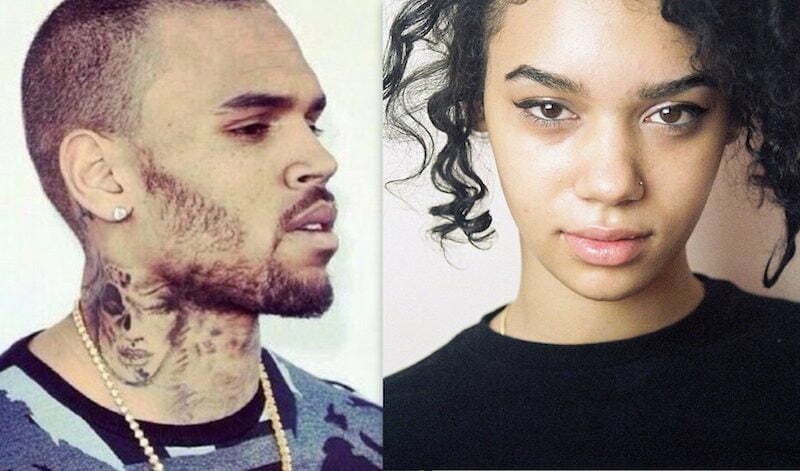 Is Chris Brown Dating Model Indya Marie ? Chris Brown could be moving on from Karrueche Tran with a gorgeous model name Indya Marie. This week multiple publications reported that they have seen the two out together on numerous occasions. The model has since responded to to the reports via Instagram. 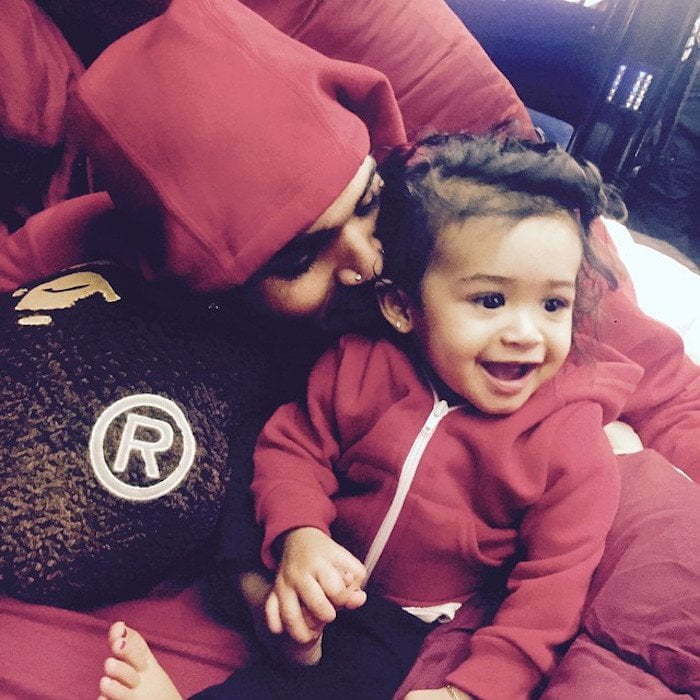 Chris Brown has not responded to the reports and instead choose to spend some quality time with his daughter Royalty. Karrueche Tran broke up with Chris Brown last month after his love child story became public. The “Autumn Leaves” singer has been trying to win back his on-again off-again girlfriend but she has been ignoring him. Perhaps Chris Brown is finally reaching that point where he can move on. 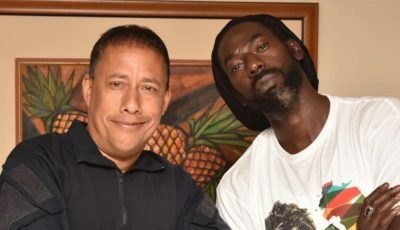 Sources connected to the former couple told Urban Islandz that Chris is still calling Karrueche Tran and has even asked their mutual friends to reach out to her for him.